I'm going to start doing this every month now starting with July. So here is my July in pictures. 6th July: I took a little blast to the past when I found my old phone and on it had all my old school pictures. 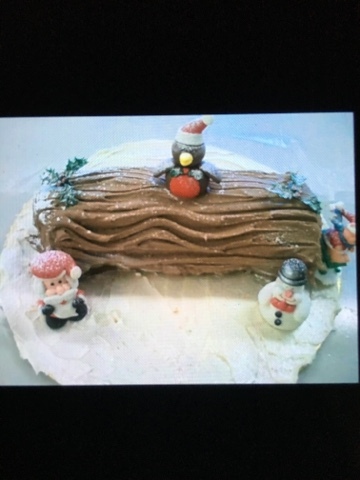 This particular picture is of a chocolate Yule log I made in year 11. I was 15 years old at this time and had never attempted this before. However, for my first attempt at a Yule log I don't think it went to bad. I achieved an A* for my work. I think my teacher was actually quite shocked at what I had produced. 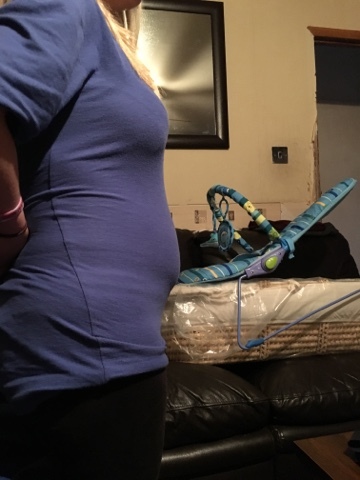 18th July: ...until 20 weeks came! I had to put this dress on as it was so hot and didn't know what to do with myself. 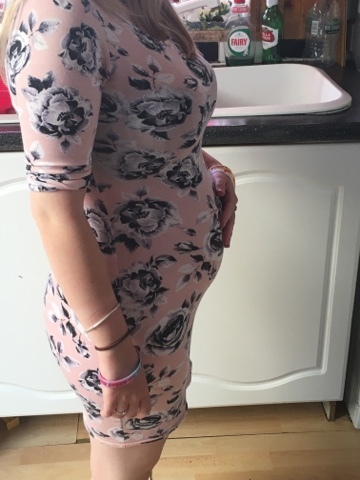 We really noticed my bump then. 22nd July: Scan day! Nerves and excitement on this day. Nervous because we wanted to know how things where going and excited to find out what we were having. 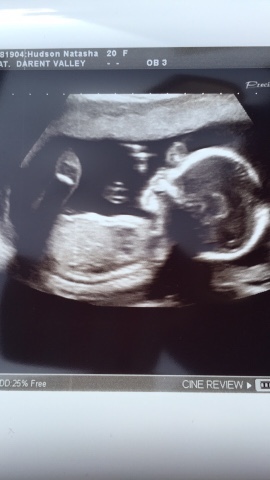 We found it we are having a little girl and she is perfectly well. 30th July: Excuse this picture of me (I have my boyfriends hoodie on and no make up on, not a good look for me). We went to visit my family down where I come from. My Dad took my grandma, my boyfriend and I out to a little bespoke garden centre near to where they live and treated us to a hot chocolate (and a hot brownie). 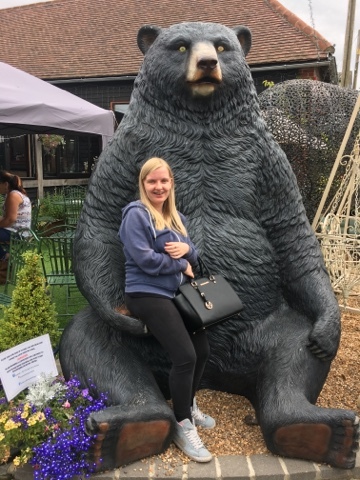 We found this bear (which believe it or not I think is for sale) which had a 'take a selfie on my paw' sign next to him. I believe you could enter a competition if you did this. Anyway that's all the photos I had for July. July was a good month, now let's see what the rest of August brings.